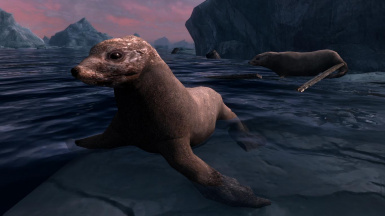 4 variants of Seal and 3 variants of Sea Lions. 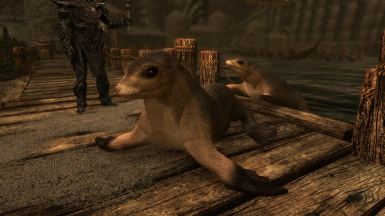 Striped Sea Lion and Monk Seal prefers warm waters of South Solstheim. 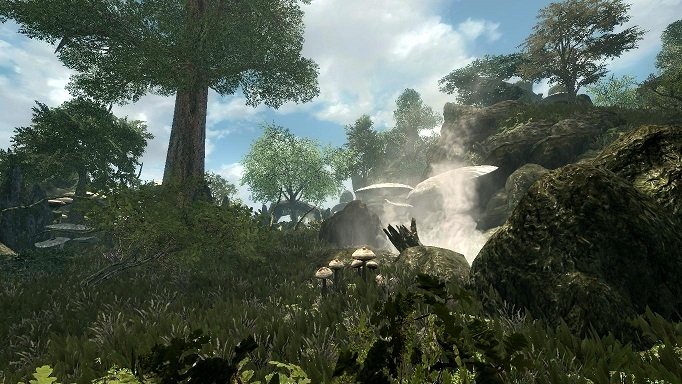 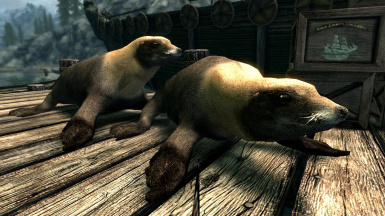 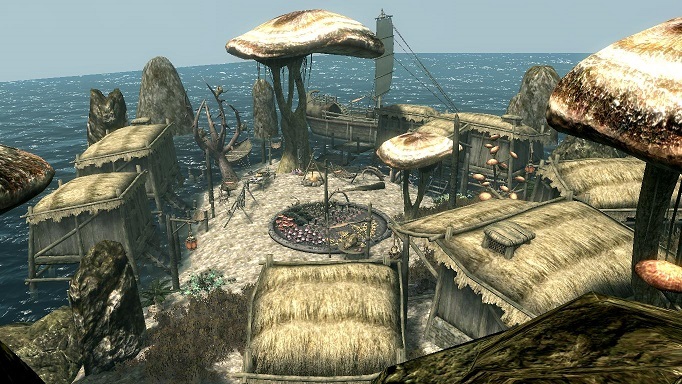 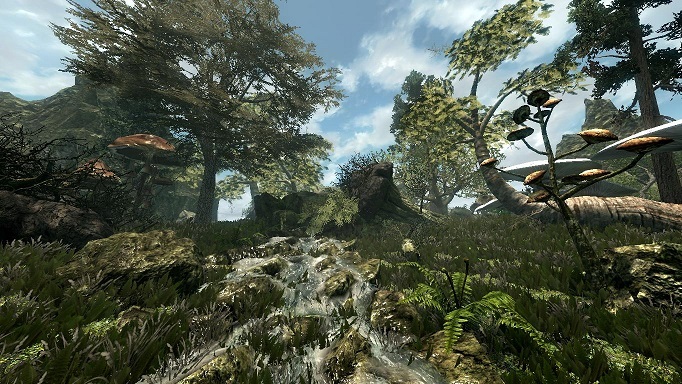 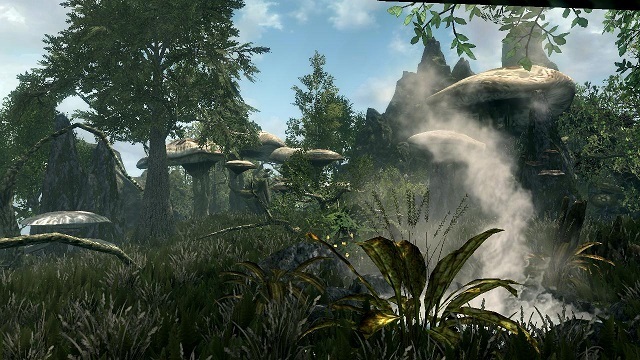 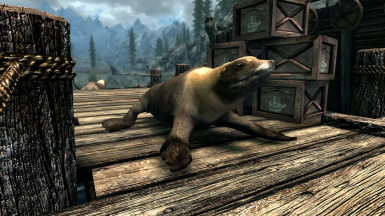 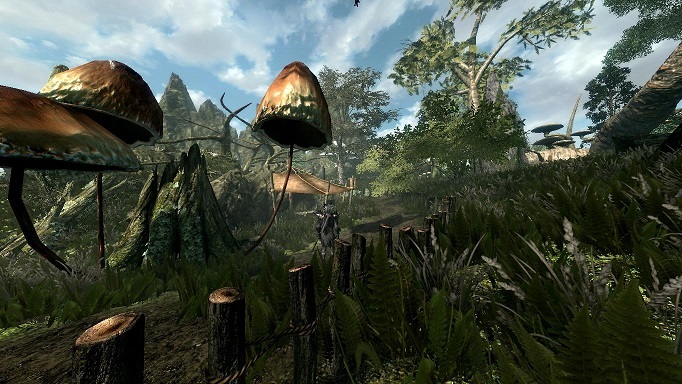 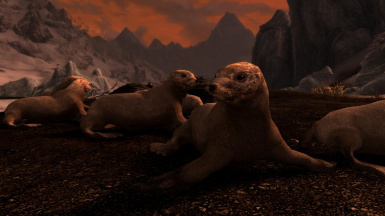 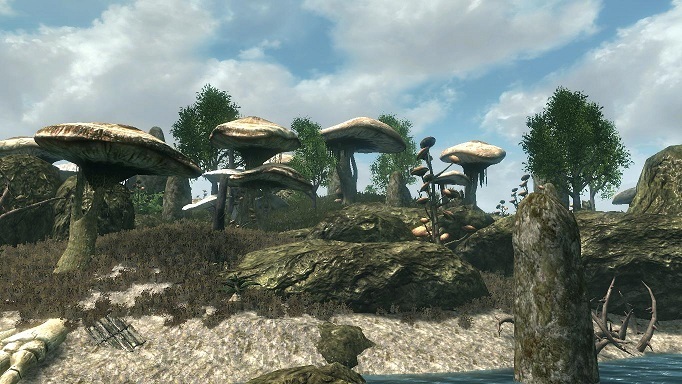 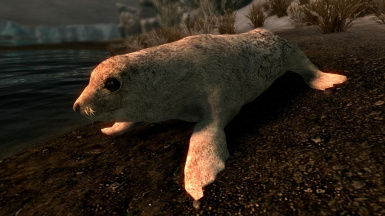 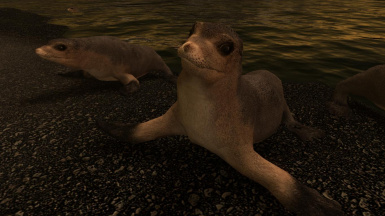 Speckled Seal and Ringnecked Sea Lion live on northwest coast of Skyrim, while Common Seal and Brown Sea Lion on Northeast coast. 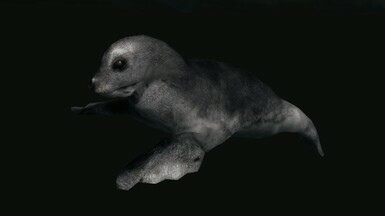 The Leopard Seal occurs in all waters. 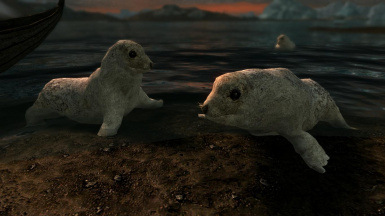 You can hunt this passive mammals for food and seal fat. 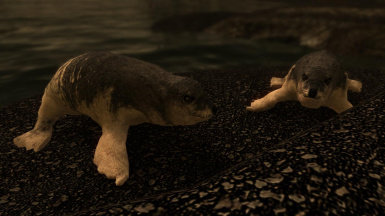 They are completely harmless, and while some species choose to live in big groups, some live in pairs or trios, and others completely alone. 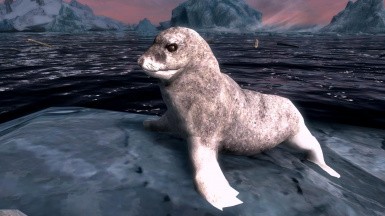 While you can find frequently the sea lions on land more then on water, leopard seals are almost allways hunting underwater. 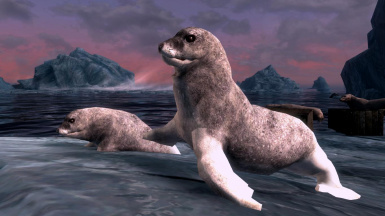 Seals in general can be find both in water or land, and Sea Lions frequently live close to human harbors. 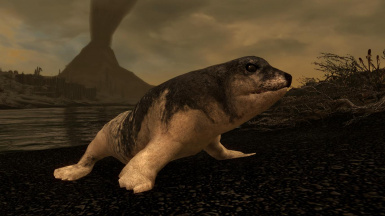 But all basically live both in water and land. 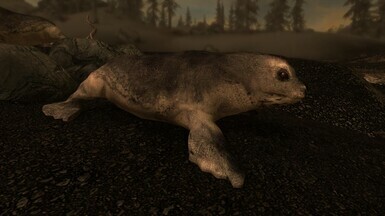 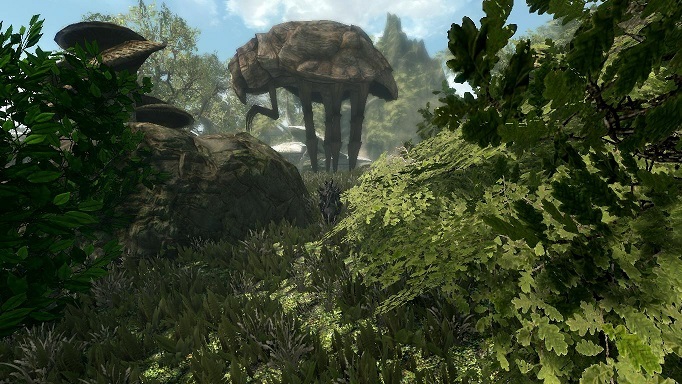 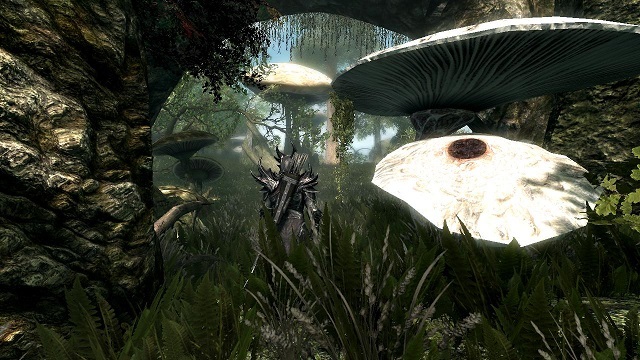 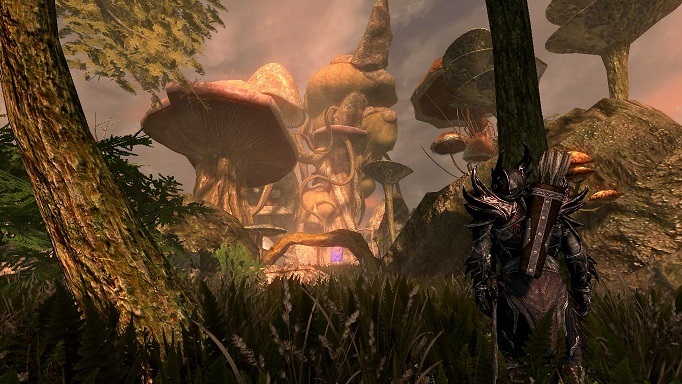 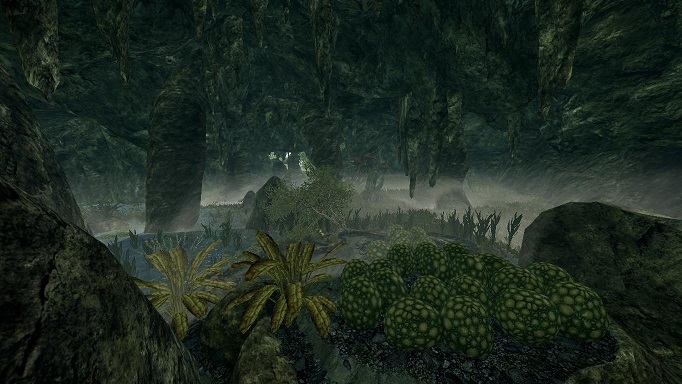 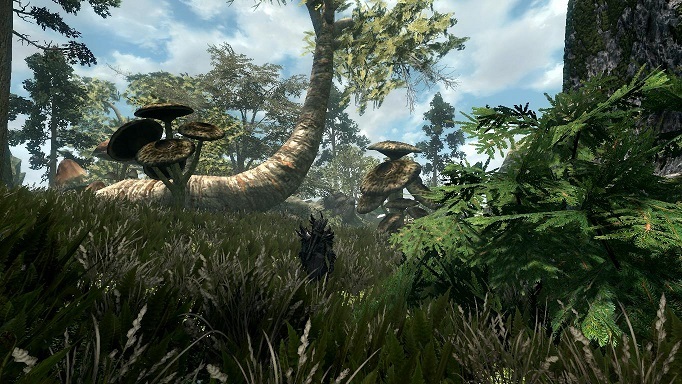 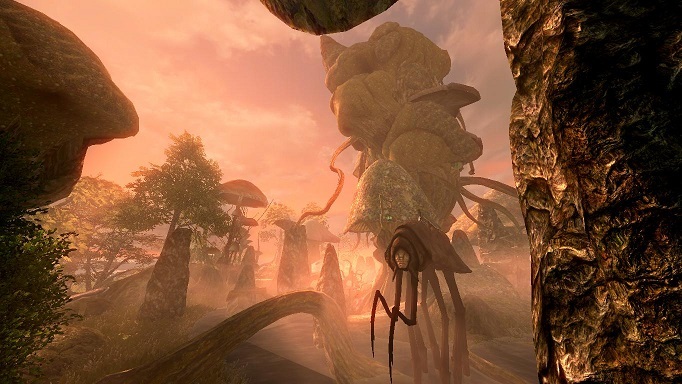 (1 last word- PLEASE READ- THIS CREATURE USE SPECIFIC SKELETONS, FXS AND ABILITIES, TO LOOK LIKE THEY LOOK ON THE MOD. 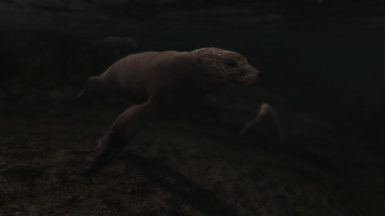 SO PLEASE, FEEL FREE TO USEM THEM IN YOUR MODS, BUT USE THE SAME SKELETON, FXS, AND ABILITIES, THEY ALSO HAVE CHANGES ON THE ATTACKS, WITH SOME BEING REMOVED AND OTHERS MODIFIED. 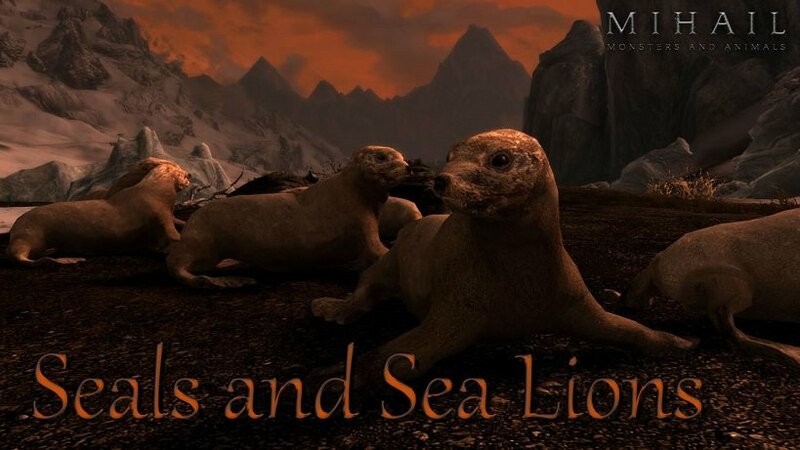 PLEASE DO THE SAME IF YOU WILL USE THEM ON YOUR MODS- AGAIN, DO NOT USE THEM WITH SETTINGS DIFFERENT FROM THE SETTINGS THEY ARE INITIAL DONE HERE. 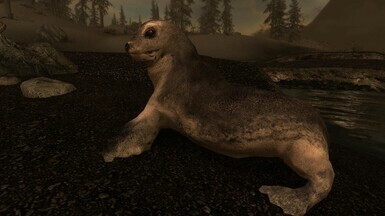 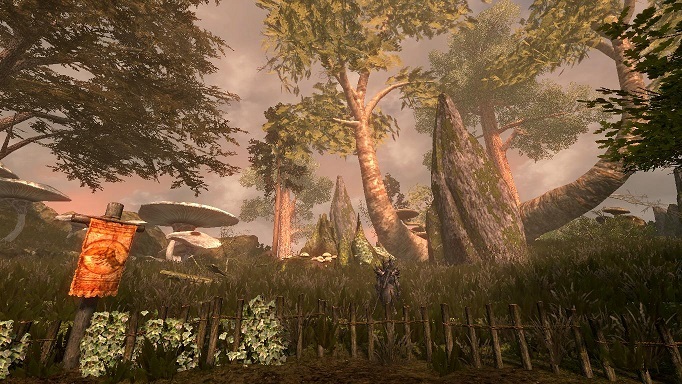 future, I will release a complete Mihail Monsters and Animals pack. 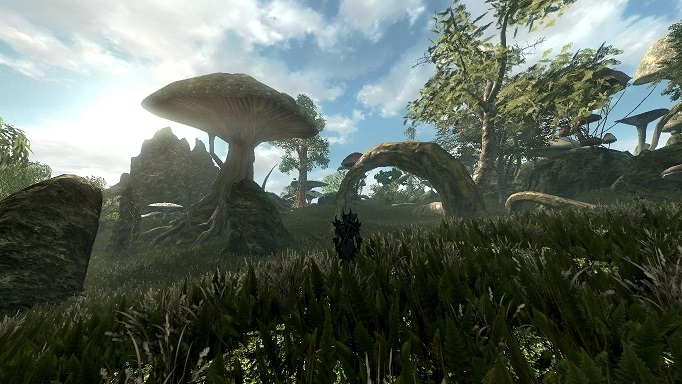 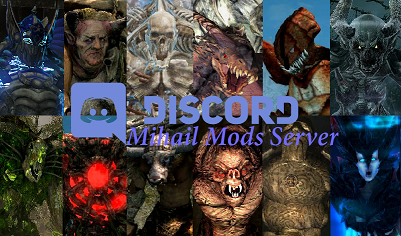 please give credit in your mod page to this mod page.